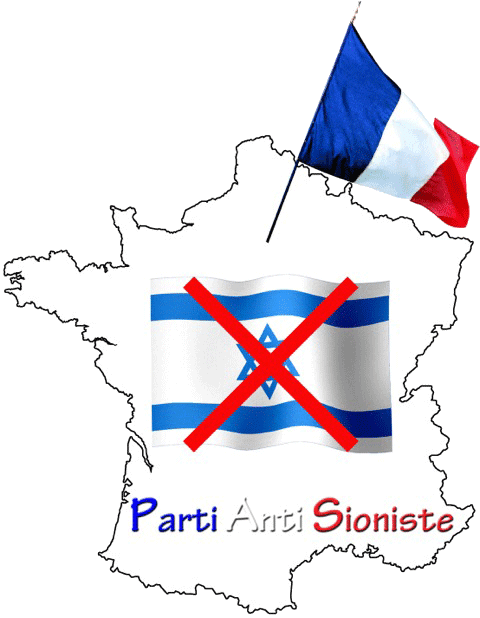 Anti-Semitic performer Dieudonne M’Bala M’Bala has garnered some media attention in France since he announced on May 18 that he will be running for Parliament as a member of the Anti-Zionist Party (Parti Anti-Sioniste or PAS) in upcoming elections. Dieudonne is known for his performances which routinely include Holocaust denial, praise for Adolf Hitler, Nazi salutes, slurs against the Talmud and other anti-Semitic language. This is not Dieudonne’s first time running for political office. Most recently, he stood as a candidate for the European Parliament in 2009 with the Anti-Zionist Party, receiving 1.3% of the vote. 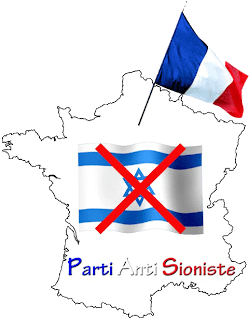 According to its website, the Anti-Zionist Party’s primary goal is to remove the “Zionist intervention” from the public affairs of France. Dieudonne, one of four PAS members running for Parliament, hopes to represent the city of Dreux, 50 miles west of Paris. The other PAS candidates are running in the 8th and 13th districts in the North as well as the 14th district in the Rhone region. While Dieudonne has repeatedly been prosecuted for his racist and anti-Semitic performances and comments, none of his criminal convictions render his candidacy illegal. According to an article in the French edition of The Huffington Post, even if his campaign materials incite hatred or racial violence, the penalties would be significant (€45,000 fine and five years in prison) but would not make him ineligible for Parliament. As a 501(c)(3) organization, ADL does not endorse or oppose candidates for office in the United States or abroad.